Something from my bar whenever I feel like it episode CLXXXIIsteemCreated with Sketch. 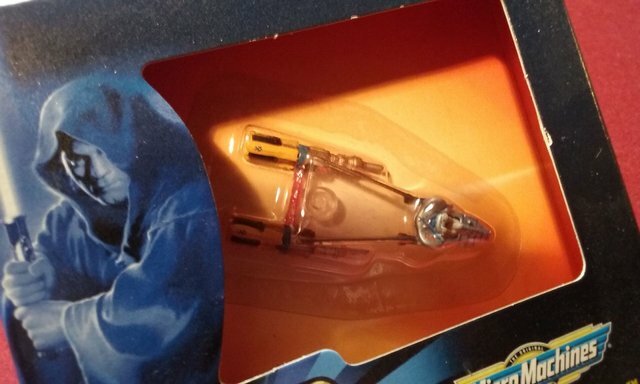 Is it a toy or is it a collectible? Seems like so many things that started out as toys became collectibles in the Star Wars universe. 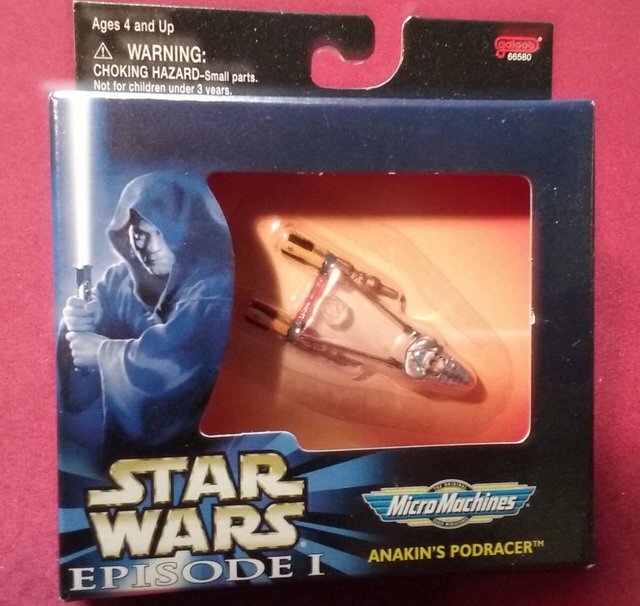 This is a little replica pod racer by Micro Machines. 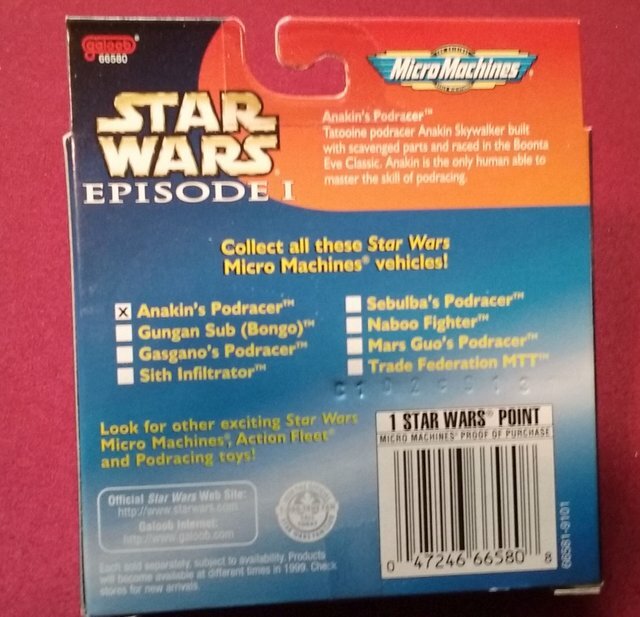 I kept it in the original package unopened just in case it became a collectible.